Set the latest (facelift) 2.5 TFSI RS3 and TTRS engine free by allowing it to breathe better and operate more efficiently. Looking for the most sophisticated cold-air intake available for your MQB-platform 2.0 or 1.8 TSI EA888.3 car? 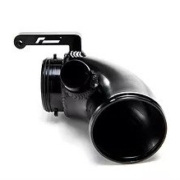 The R600 intake is our best selling system for this platform. Little wonder, as it combines OEM-standard design and quality with significant power gains on uprated cars. OEM-standards of design, quality, materials and construction, hand-made in the UK. Fits like a factory part; lasts like a factory part. Twin CFD-optimised front intakes extending across the front of the car help achieve lower intake temperatures and worthwhile power gains. 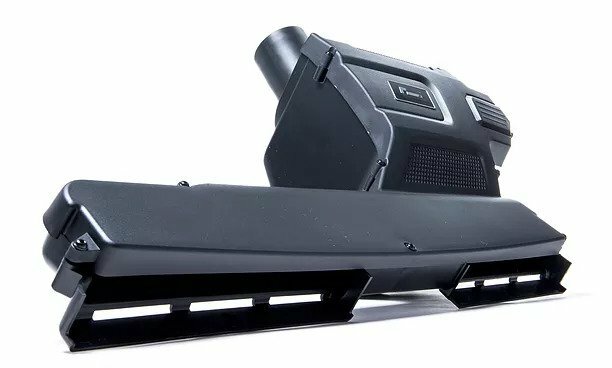 Enormous airbox volume houses the filter, complete with thoughtful details like connection to the original factory drain tube, and an SAI connection for US cars. Our unique Trifoam® filter construction is hand-made in the UK for the perfect filtration and minimum restriction. Twin front intakes extending across the front of the car help achieve lower intake temperatures and worthwhile power gains. Airflow is no accident. 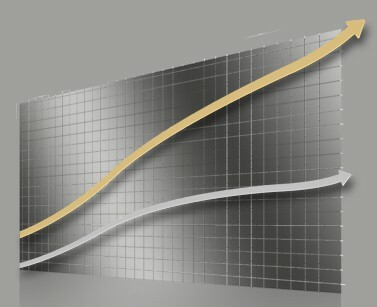 Fully developed with F1-standard CFD programmes. It’s no wonder so many high-power MQB cars choose the R600. 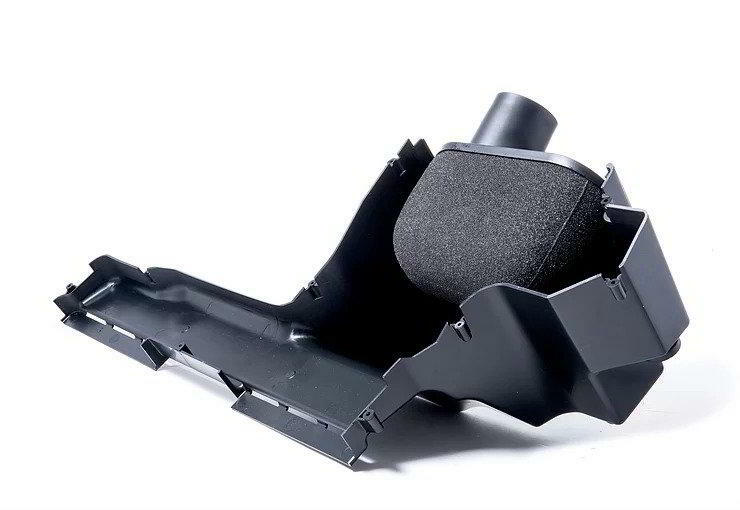 Airbox is UK-moulded in factory specification PU Polyurethane. Hand-made Trifoam®filter material laid over strong PU filter basket. 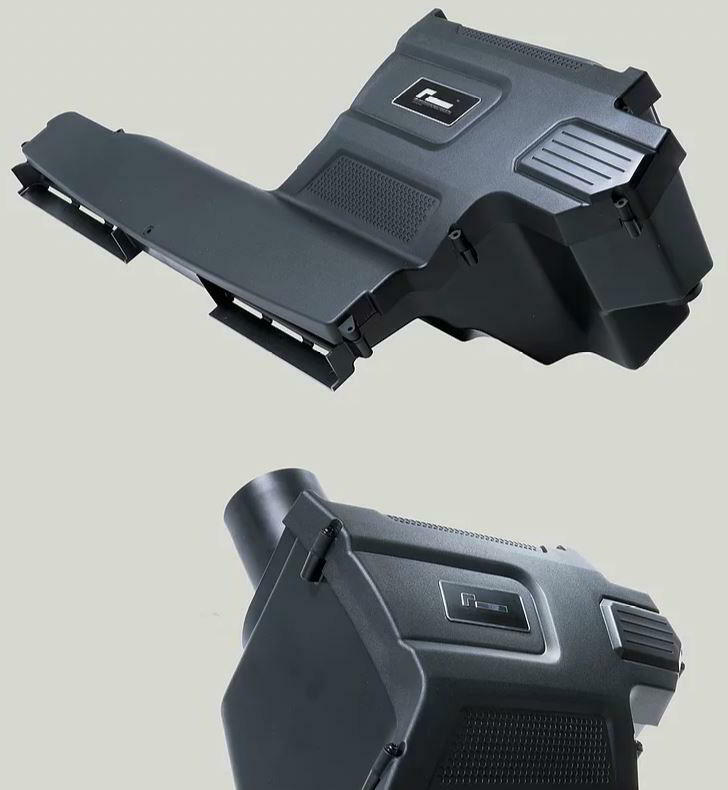 PU gives excellent heat-insulation properties, keeping airbox temps lower. Every factory mounting point is retained for that perfect fit. 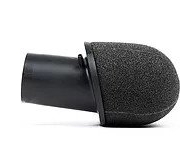 The filter element is at the heart of your RacingLine intake. And, as with all specialised parts developed for high performance and motorsport use, the filter element must be a part of your regular maintenance schedule. Our Oil and Cleaner Kit will help you keep your filter in peak condition at all times and ensure that the complex triple-layer foam continues to deliver its power and filtration benefits for many years. It’s a simple procedure. The filter element requires cleaning and re-oiling every 10,000 miles/16,000 km, and inspection at least every 12 months. If your car is regularly used in a dusty environment, we advise that you clean and re-oil your filter more regularly. 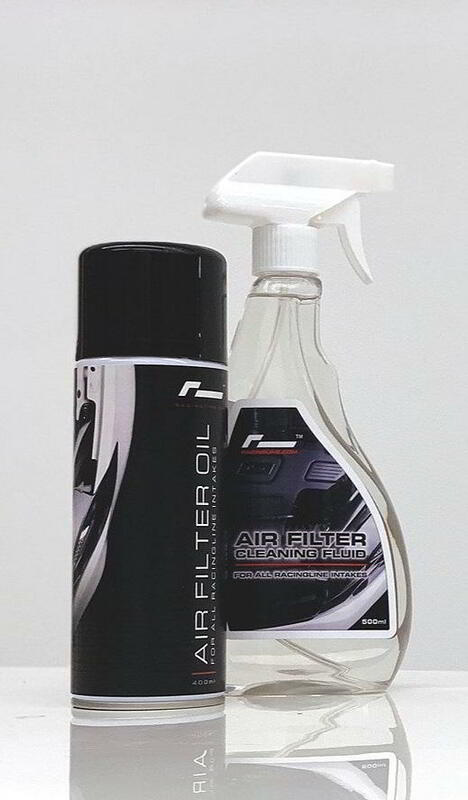 It’s important that only this RacingLine Oil and Cleaner Kit are used, as they’ve been specially formulated to work with our foam air filter material. SOFTWARE DESIGNED FROM THE GROUND UP. Give your vehicle the OEM+ treatment. Our OEM Performance Software is simply the most effective modification you can make to the latest 2.5 TFSI engine, especially when used alongside our performance hardware. We take a pretty unique approach. We don’t modify existing software, we take the manufacturers’ philosophy and create a complete new calibration designed from scratch exclusively for each model, perfectly tailored to our performance parts. That’s what makes the OEM+ difference. OTHER PRODUCTS TO SET YOUR PULSE RACING. 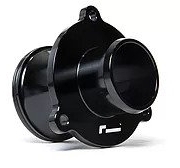 A simple high-flow replacement for the restrictive, disruptive turbo muffler – freeing up power and turbo sounds. Replace the restrictive plastic factory turbo inlet elbow with this High Flow Turbo 90 piece and free up your intake’s potential. 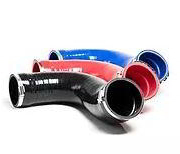 A high-flow, smooth and flexible silicone hose to replace the restrictive plastic ‘bellows’ between intake and turbo.